Beau Desert is a traditional members' Club offering an excellent range of on and off course facilities. 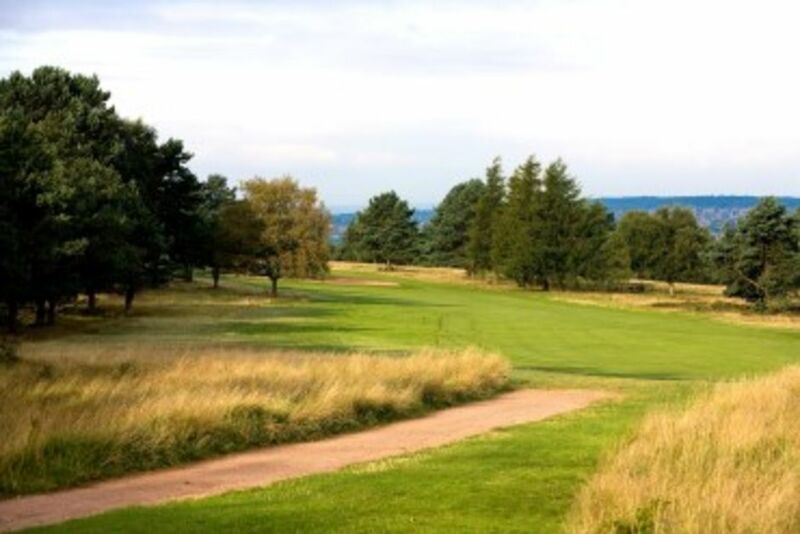 If you are interested in learning more about membership opportunities then please contact Tim Gilpin, our General Manager on 01543 422626 (ext 6). 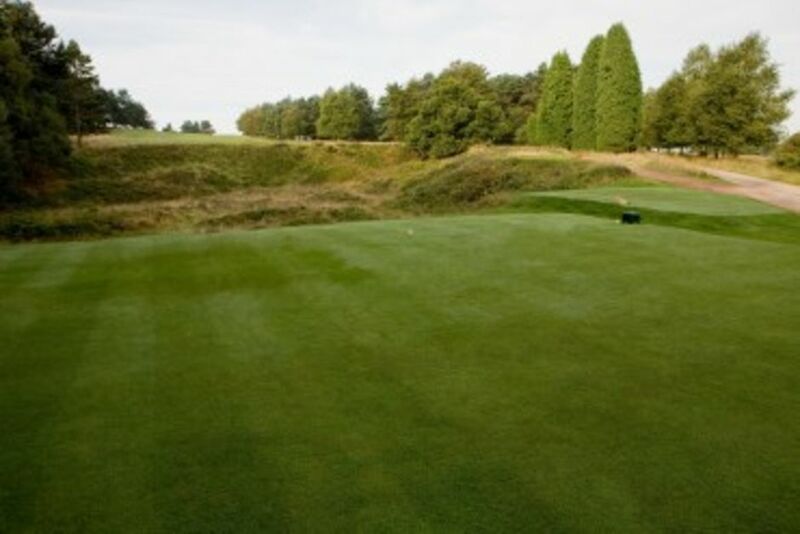 The Club, which boasts over 650 members, has a traditional heathland course which is currently rated at No 2 in Staffordshire & 67th in the Top 100 Golf Courses of England and as a 'true hidden gem' in Golf Monthly's Top 100 UK and Irish Courses . Beau Desert is a real members' Club with great clubhouse facilities and a busy social programme. Why not come and see what we have to offer - we are certain you will not be disappointed! 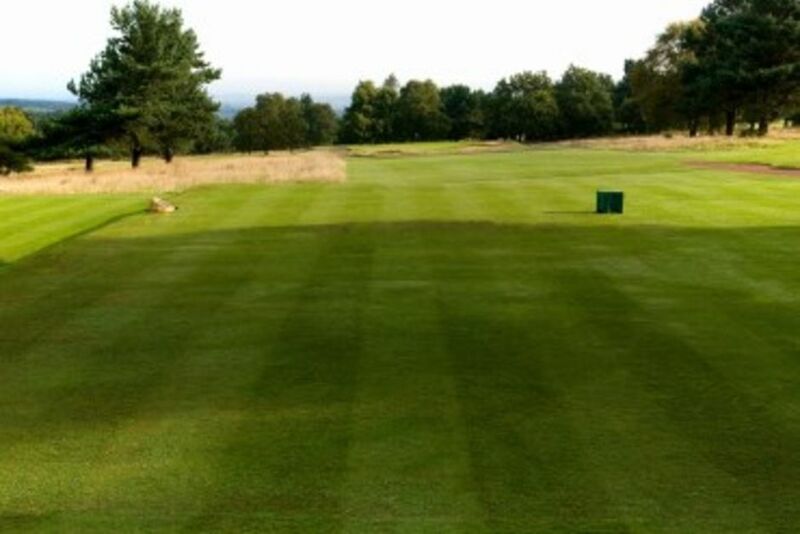 Gents & Ladies: At present we are accepting applications for Men's Restricted Membership and Ladies Full Membership. For more information, or the chance to have an informal chat about what we have to offer, simply give us a call on the number shown above or click on either of the links. Junior Membership: The Club is proud to boast a thriving junior section that regularly benefits from a coaching programme as well as a range of club competitions. For details of any vacancies please contact the Club's General Manager for full details.